China Mobile is looking into options for acquiring a bank in Pakistan, to capture long term mobile financing potential in the market, told us highly reliable source in Ministry. 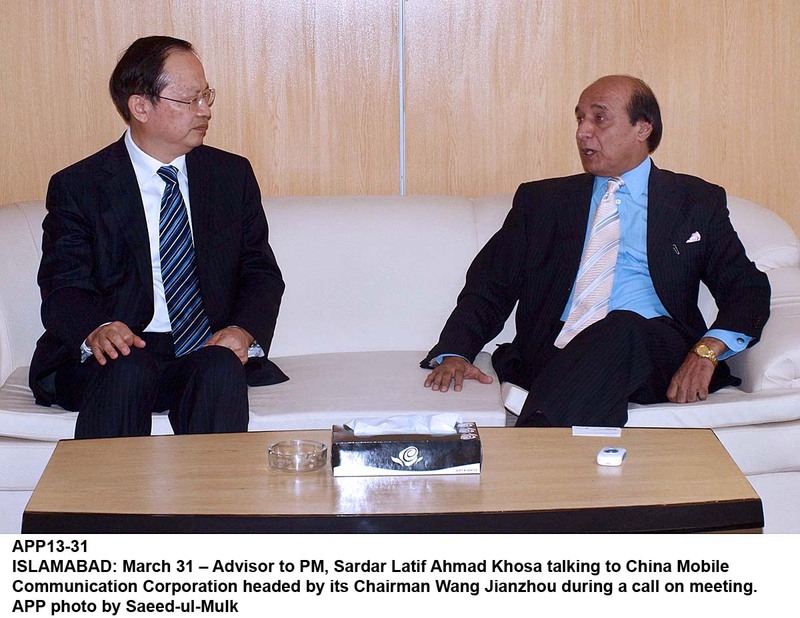 For the purpose a China Mobile Communication Corporation delegation, headed by Chairman CMCC Wang Jianzhou is visiting Pakistan. It has met several key personals including Governor State Bank of Pakistan, Sardar Latif Khosa, Advisor to PM for IT & Telecom and Chairman PTA. China Mobile has expressed its seriousness about Mobile Banking in Pakistan in the past; however, this activity marks as the starting point for the execution of China Mobiles plan for jumping into financial services. We know that Orascom has been putting efforts to get a bank in Pakistan, for almost similar reasons; however, it has taken longer than enough time to close any deal. It merits mentioning here that China Mobile has recently invested $ 5.8 billion in Shanghai bank. Through this deal, China Mobile will be able to offer mobile finance and mobile e-commerce businesses encompassing mobile phone payments, mobile bank cards and mobile funds transfers.